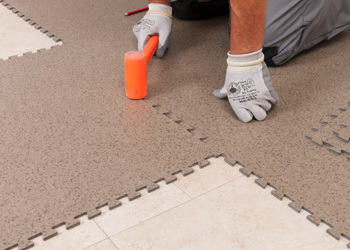 What makes Gerflor a unique and valuable partner for all its customers is our company’s commitment to go far beyond its role as a flooring manufacturer, to offer more and more complete solutions to our markets and our customers. 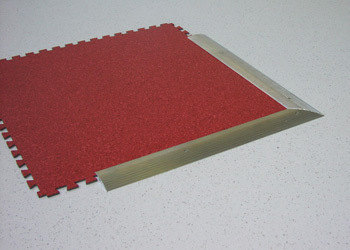 Attraction, GTI, Creation Clic System: looselay installation with no need for adhesives. 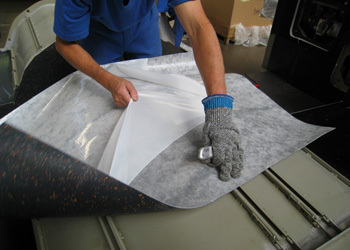 Tarabus Self-adhesive Kit system for bus and coaches: ready to bond, no curing time, easy to use. 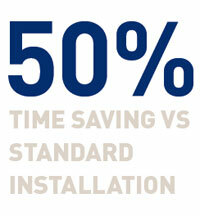 50% time saving versus standard installation. Installation of Attraction looselay tiles. Tarabus self adhesive kit system. 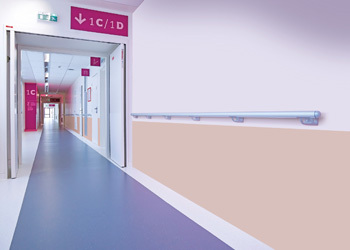 Gerflor has gathered the most comprehensive range of interior finishes including wall covering, skirtings, adhesives, tools, SPM wall protections and handrails. A fantastic opportunity for our customers to have a combined and complete offer for both floor & wall. 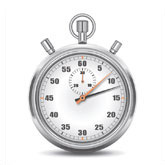 All from one trusted and recognised supplier, reducing customers times and effort in the procurement process.